Autonomous Robotic Helper Backpack @Raspberry_Pi #piday #raspberrpi « Adafruit Industries – Makers, hackers, artists, designers and engineers! Awesome pi project from Dr. Prateek Tandon, via RaspberryPiPod. 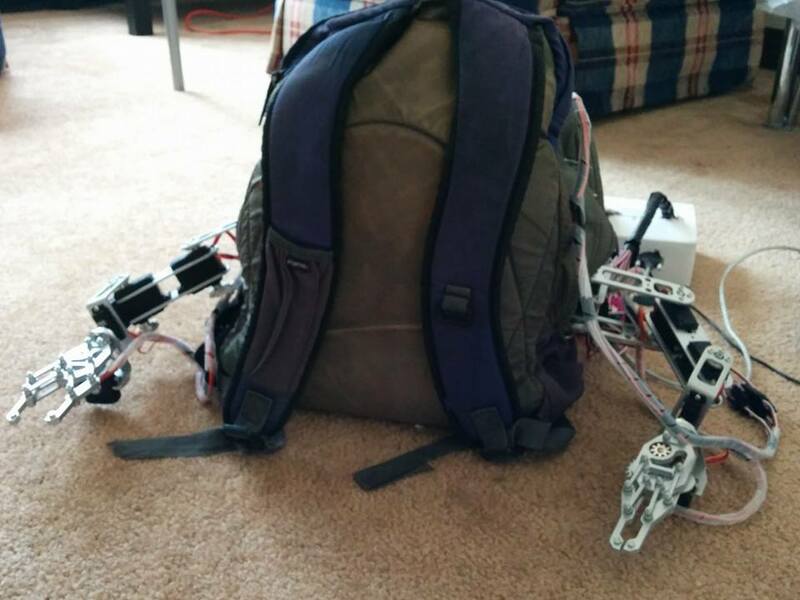 My latest maker obsession: A low-cost, open-source robot helper backpack.